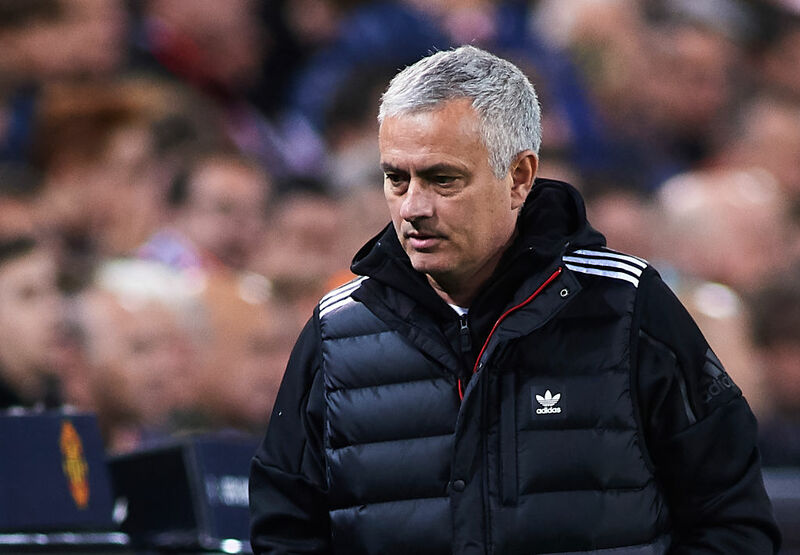 Jose Mourinho said “nothing surprised” him about Manchester United’s miserable performance against Valencia on Wednesday but dismissed the potential impact of them finishing second in their group. United were beaten 2-1, a result made all the more disappointing given they could have gone through top of Group H following Juventus’ surprise loss to Young Boys. 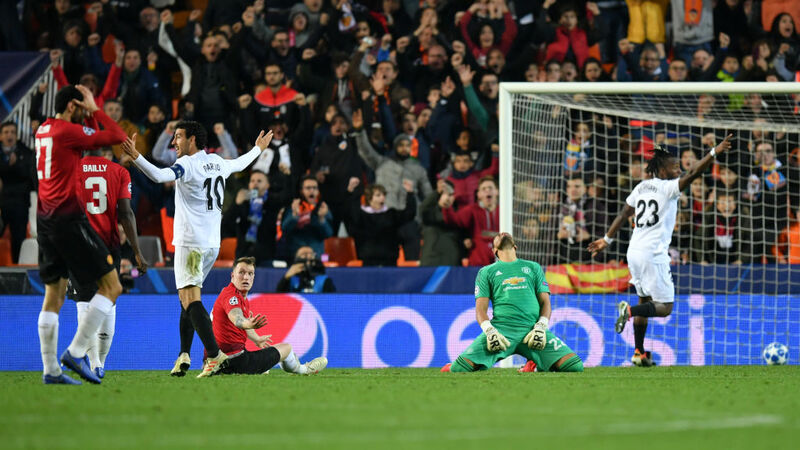 Defeat, however, was nothing more than Mourinho’s side deserved, as a line-up that included eight changes and a return for Paul Pogba delivered a sluggish display at Mestalla. United go through as runners-up into Monday’s draw for the last 16, with Barcelona, Borussia Dortmund, Paris Saint-Germain, Porto, Real Madrid and Bayern Munich their potential opponents in the next round. Finishing first would have earned them a tie against one of Atletico Madrid, Roma, Schalke, Ajax and Lyon. “I think to qualify in this group is a success, never a failure. To finish second in this group is always a success,” Mourinho said. “Before the game I told the players if we win and Juve win, we did our job. If we don’t win and Juve don’t win we can blame ourselves. “Apart from a couple of clubs that are clearly much better than the others, I don’t think the draw will be significantly different. Mourinho said his team only improved after he made three changes he “didn’t want to make”, as Marcus Rashford, who scored United’s goal, Jesse Lingard and Ashley Young were all introduced in the second half. Sergio Romero, Antonio Valencia, Eric Bailly, Marcos Rojo, Marouane Fellaini, Andreas Pereira, Fred and Pogba were the eight players to come into the starting line-up. Jones scored an own-goal just after the break to double Valencia’s lead after Carlos Soler had put the home side ahead in the 17th minute. Rashford gave United hope with an 87th-minute header but it proved too little too late. Mourinho said injuries forced him into all his changes, except for the decision to rest David de Gea and Nemanja Matic. “If I play to win the group, I would have played a similar team,” said Mourinho, who added that Rashford, Lingard and Young will all start against Liverpool in the Premier League on Sunday.